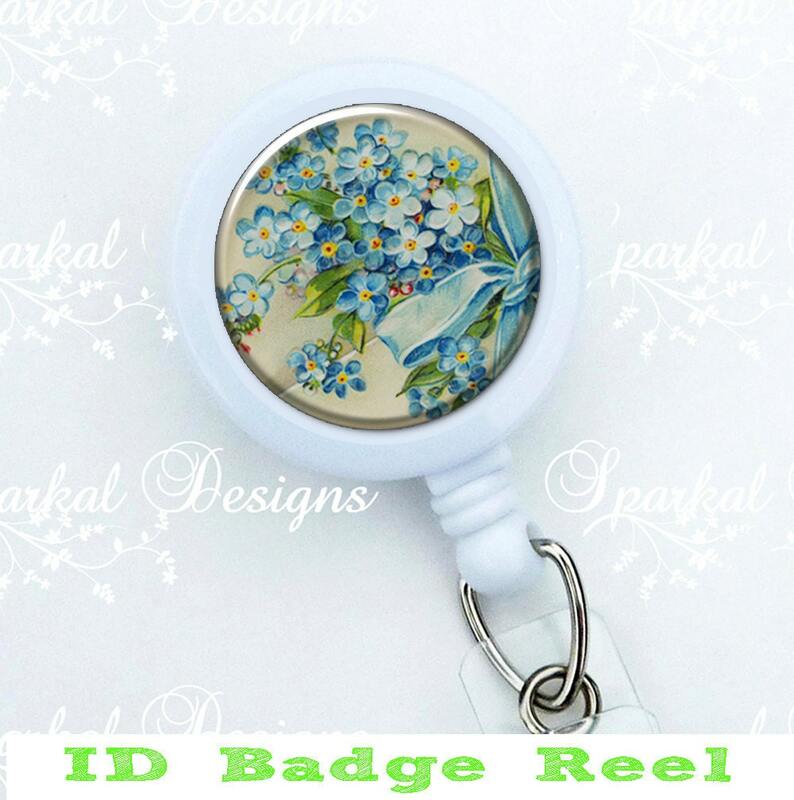 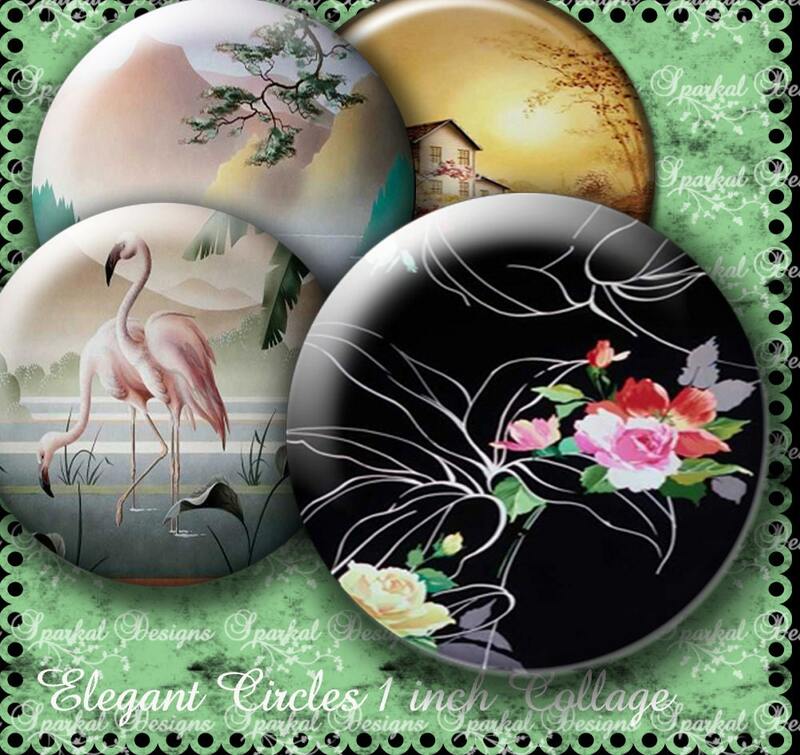 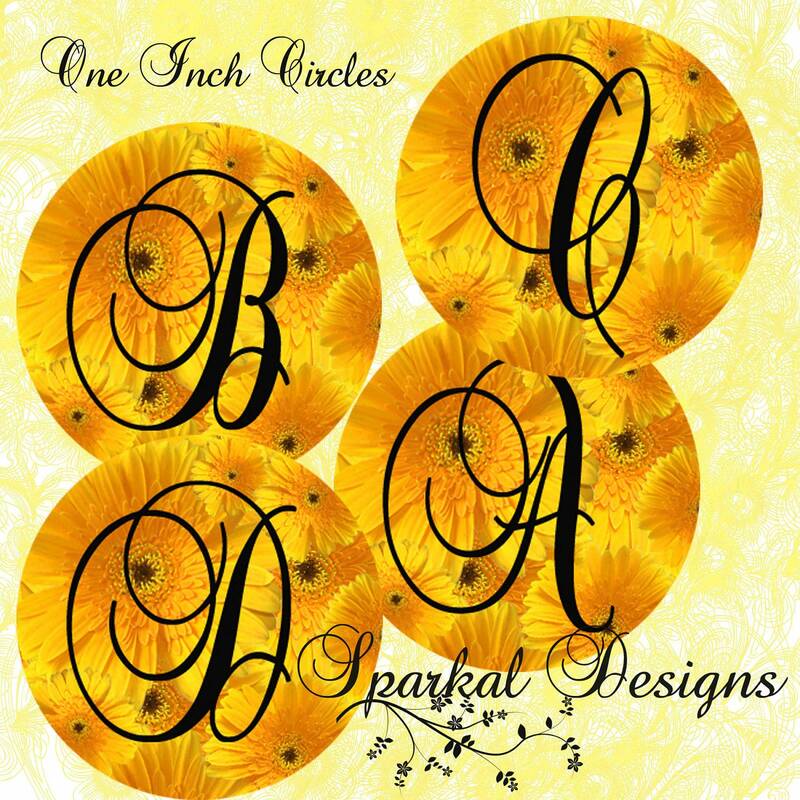 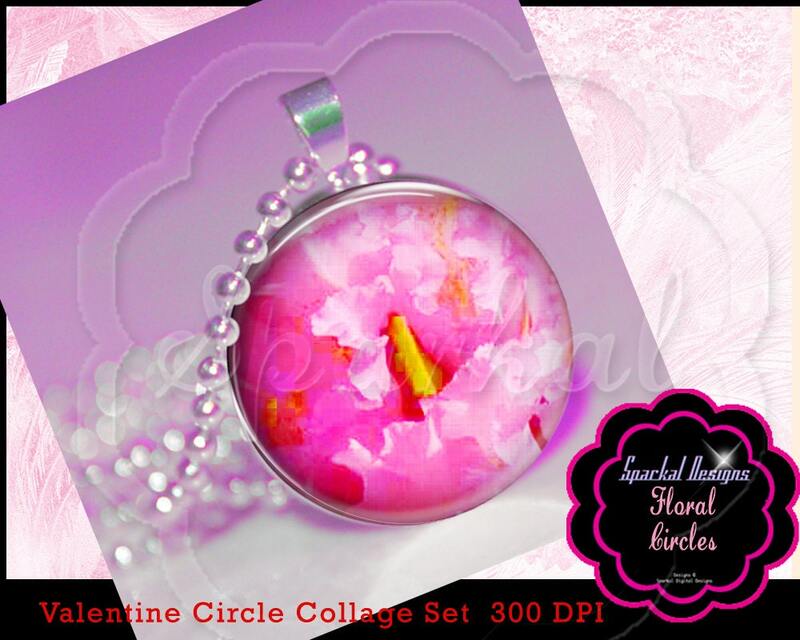 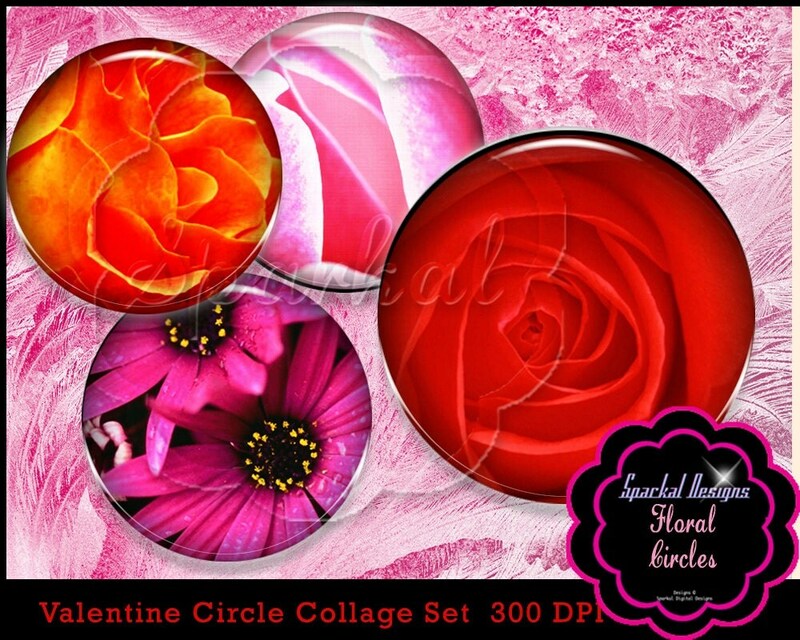 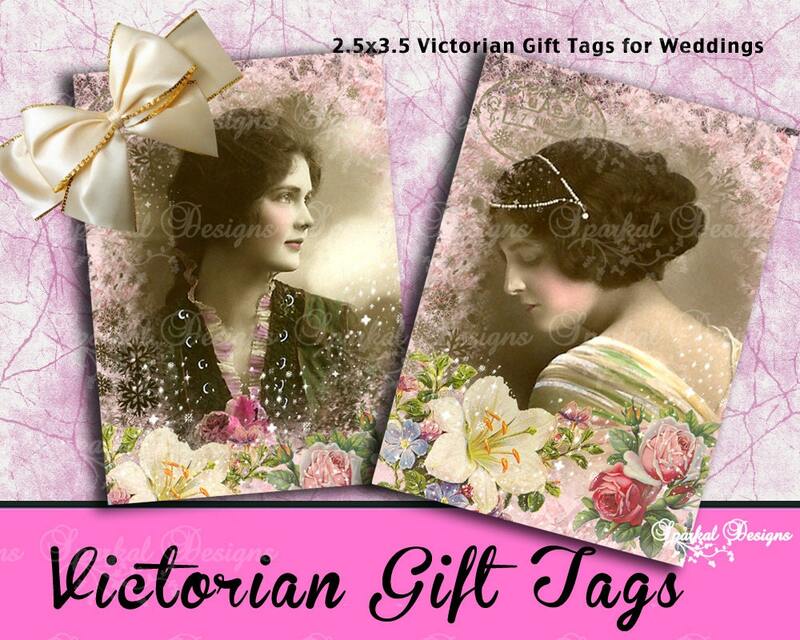 Forget me not, RETRACTABLE Id Badge Holder, Id Badge Reel, badge clip, This is a Badge Reel with a spring clip back. 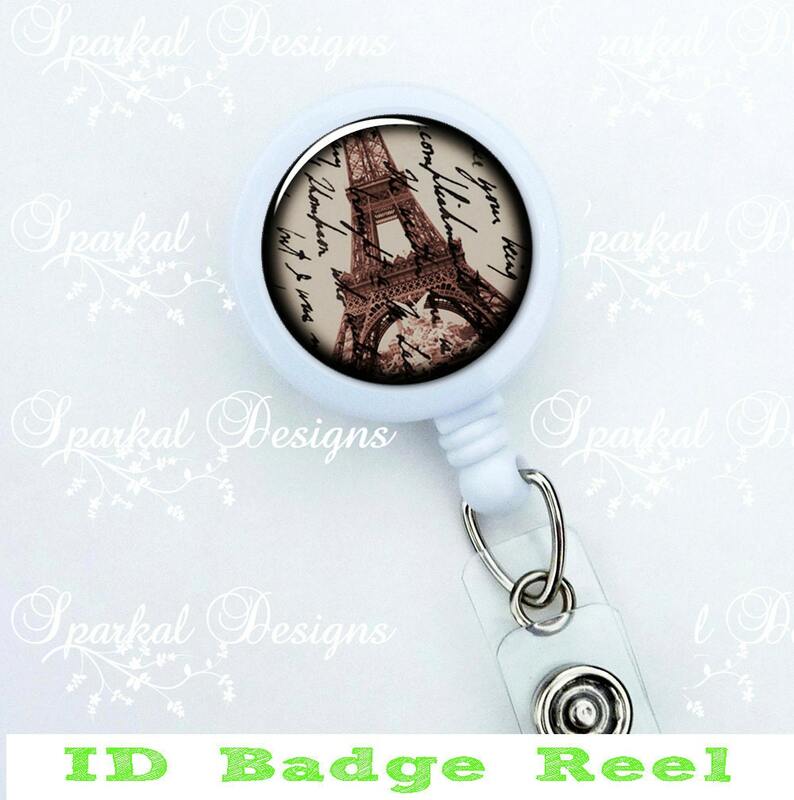 Paris RETRACTABLE Id Badge Holder, Id Badge Reel, badge clip, This is a Badge Reel with a spring clip back. 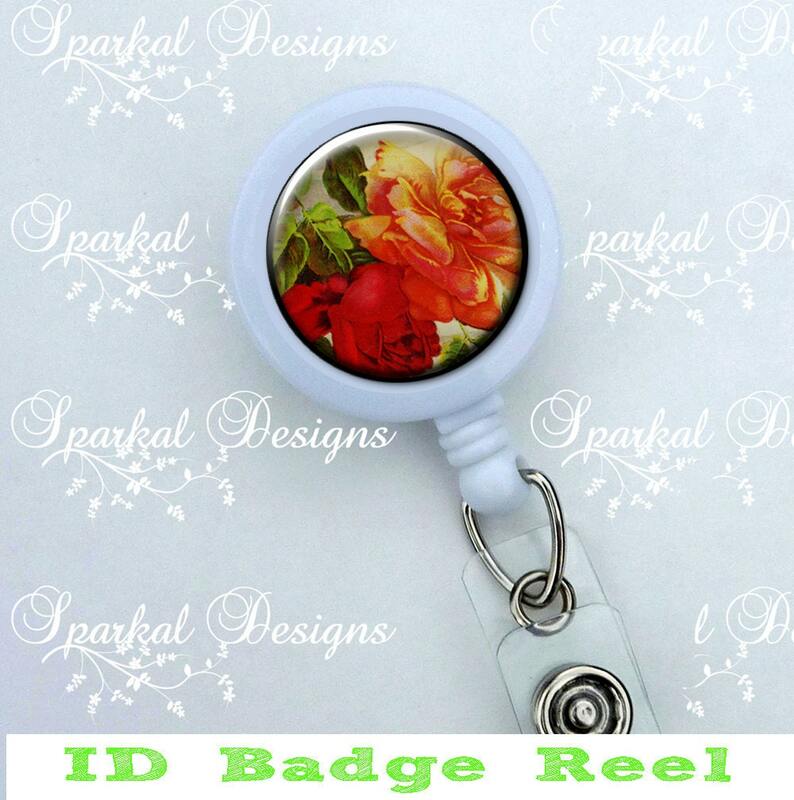 RETRACTABLE Id Badge Holder, Id Badge Reel, badge clip, This is a Badge Reel with a spring clip back.